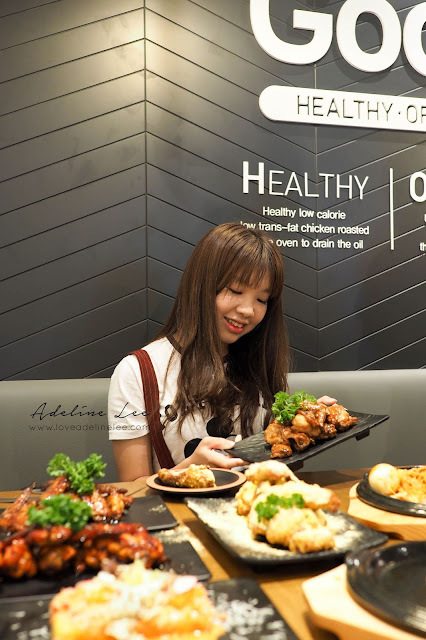 Korea No.1 Oven Roasted Goobne Chicken Is Finally In Malaysia! 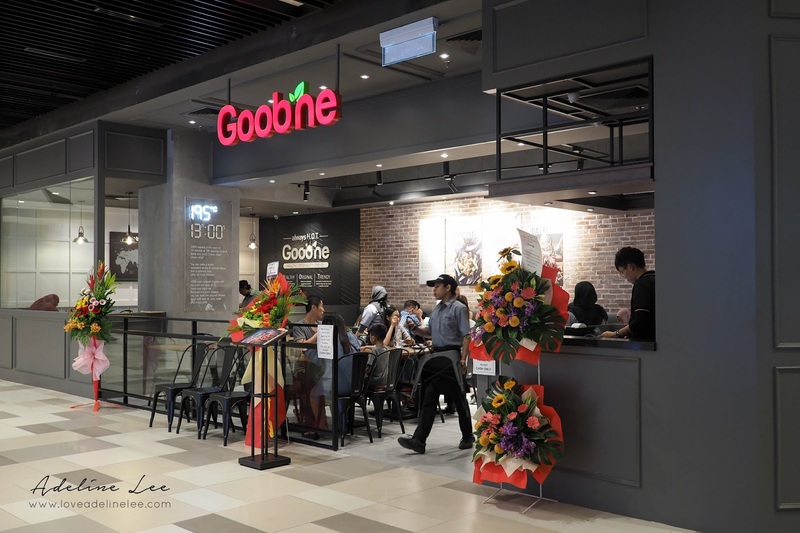 Goobne Chicken is known as Korea No.1 Oven Roasted Chicken is open their first store in Malaysia, which is located at MyTOWN Shopping Centre! They are having over 1000 outlets in Korea and overseas! 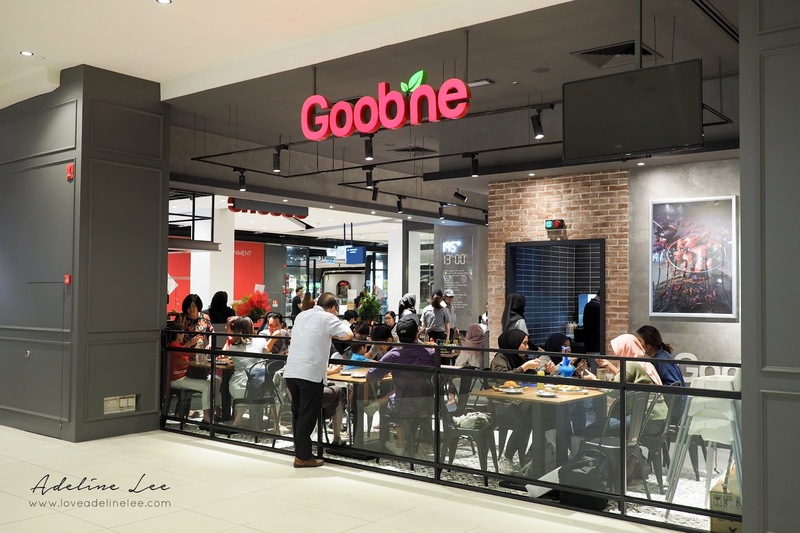 Goobne is famous of their good healthy K-Food concept that featuring award-winning oven roasted chicken! Chicken served in Goobne is roasted in the oven for 13 minutes at 195 degrees without using single drop of oil to conserve the original flavor of chicken itself. In addition, their chicken is all hormone free! 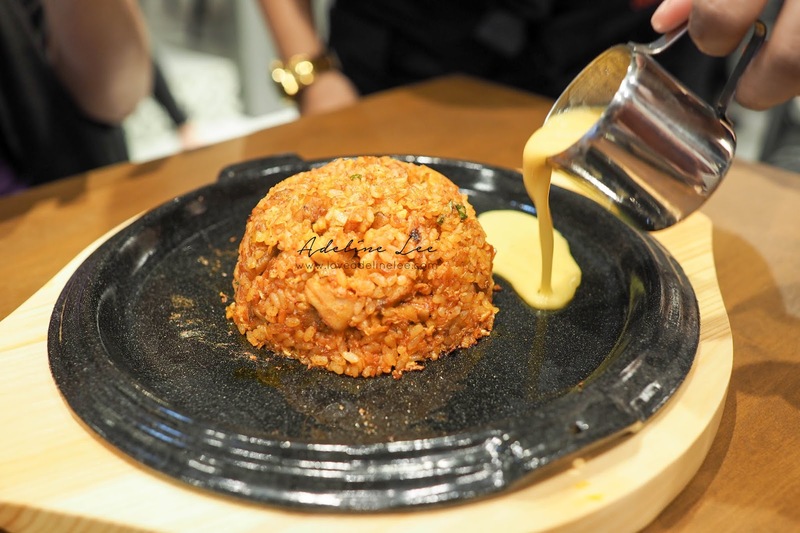 For spicy food addicts, the signature Goobne Volcano is a must try! It is one of the best seller and it is really as spicy as the name suggested, give your taste buds a volcanic sensation. 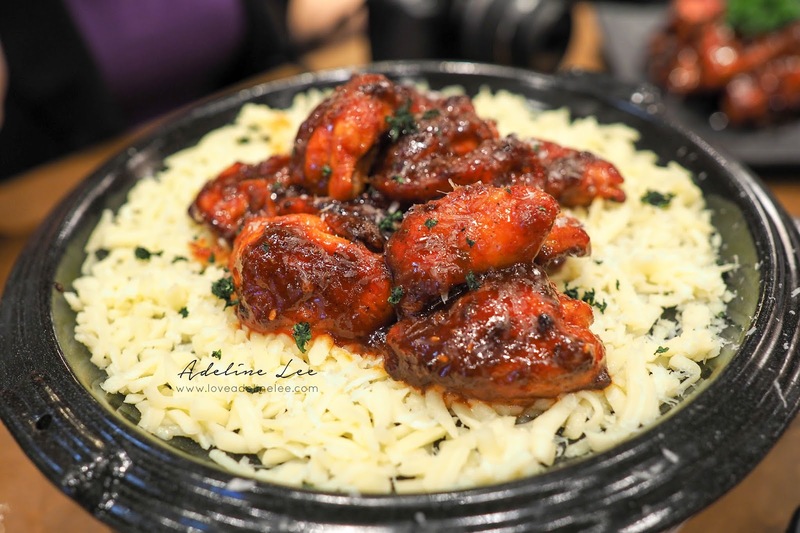 Spicy lover, don’t not missed their Goobne Korean Spicy Galbi Sauce as well! Sweet sauce with a hint of spicy taste, you can have a try of both taste together! It is my favourite among all of the other flavours! Goobne Soy Garlic is with crispy coating! It is crispy on the outside, chewy and juicy inside! In addition, it is topped with Goobne own soy-garlic sauce. This flavor is suitable for all ages as it is not spicy! 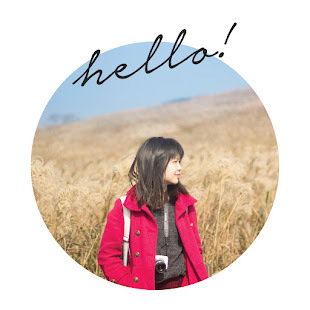 Calling all cheese lover! Here’s a perfect dishes that will fix your cheese craving! 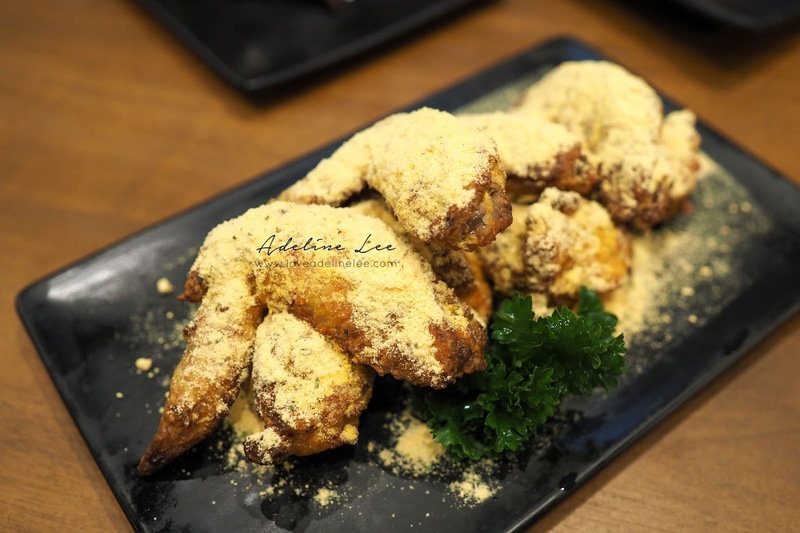 Oven roasted chicken generously coated with cheese powder, the perfect combination of cheese and chicken! The base of all these different flavor of the chicken is the Goobne Original! It is the legend, the original and the healthy Goobne Chicken! 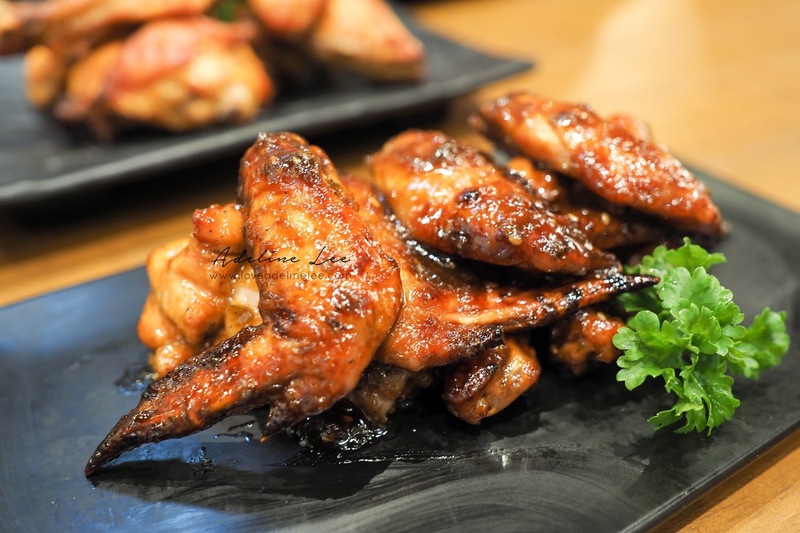 It is marinated with our secret recipe and recommend for customers that wanted to try out the original form of Goodne chicken! 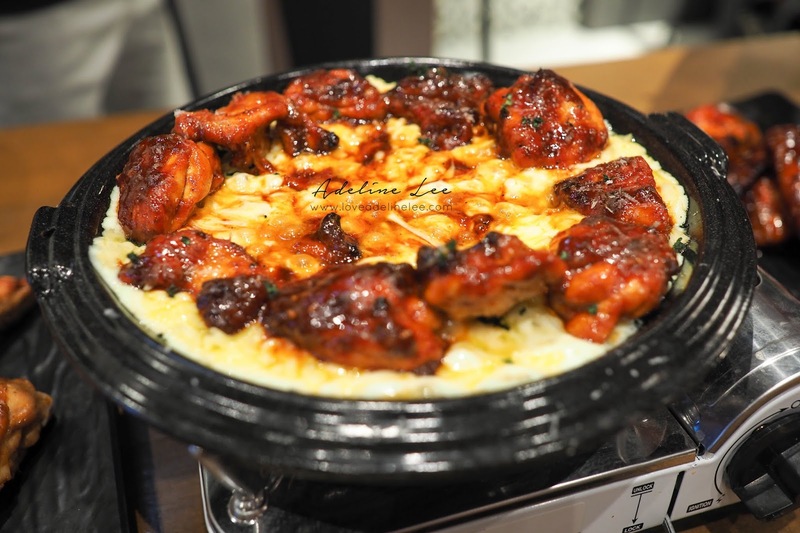 Cheese Fondue Chicken is another popular item in Goobne! 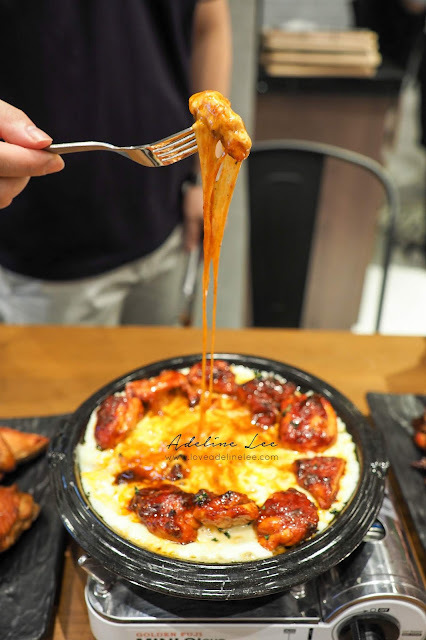 Juicy sweet and spicy boneless chicken in a fondue that combined of 2 different types of cheese. There are 2 sauces available, you may select either Volcano or Soy Garlic sauce. It is best served by twirling the cheese around the chicken and enjoy it while it is hot! 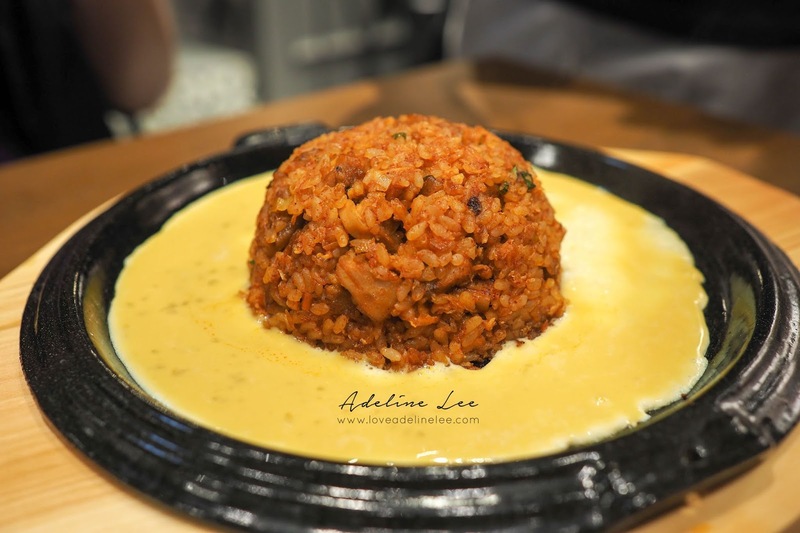 One of the best rice selections in Goobne will be the Chicken Fried Rice with Volcano Sauce! Goobne signature spicy fried rice with chicken and egg, and served on a hot plate! It is quite spicy and those spicy lovers will definitely enjoy this! Let’s move on to Goobne side menu. 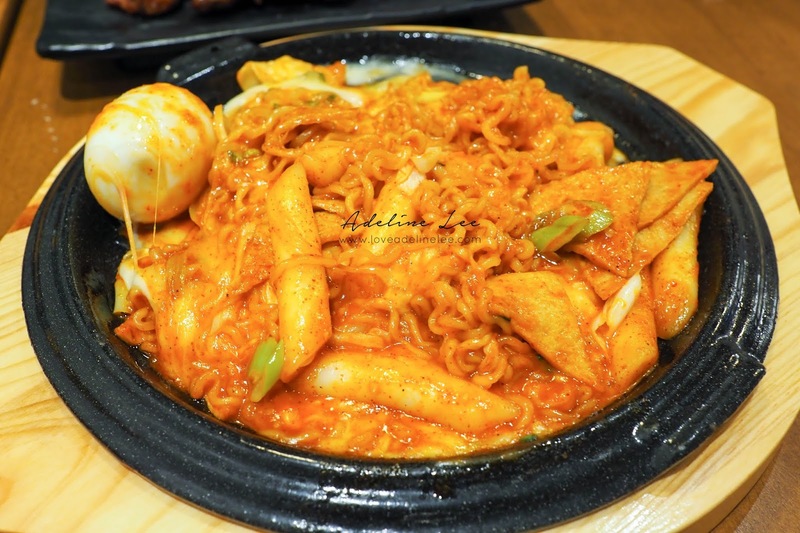 Their Volcano Cheese Tteok-Bokki is the must try! 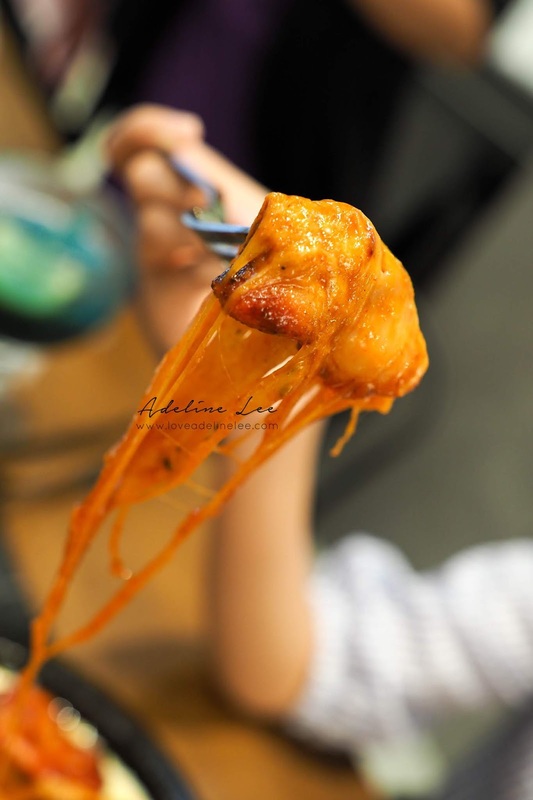 Korean rice cakes drenched in spicy volcano sauce, served with fishcakes and cheese on a hot plate. It is ideally for 2 pax sharing! Special recommended Flying Fish Cheese Egg Roll to all of you! 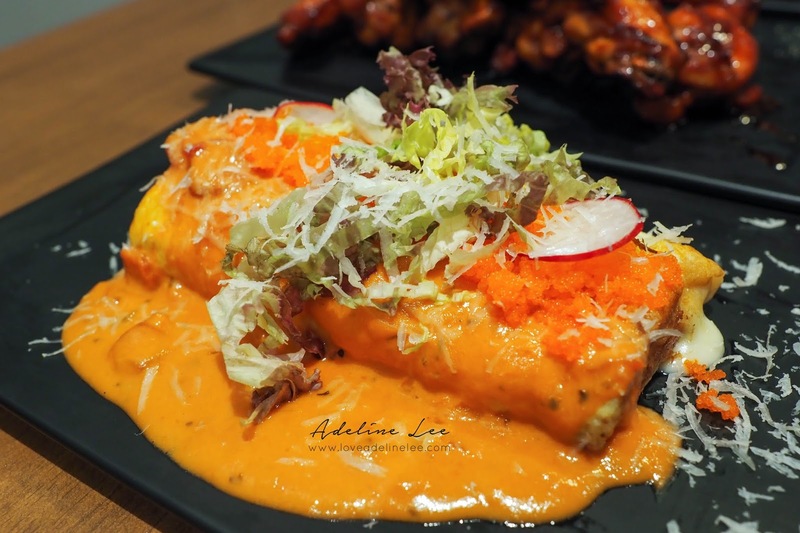 It is a combination of various cheeses rolled up in layers of egg, topped with flying fish eggs and served with special cream sauce! 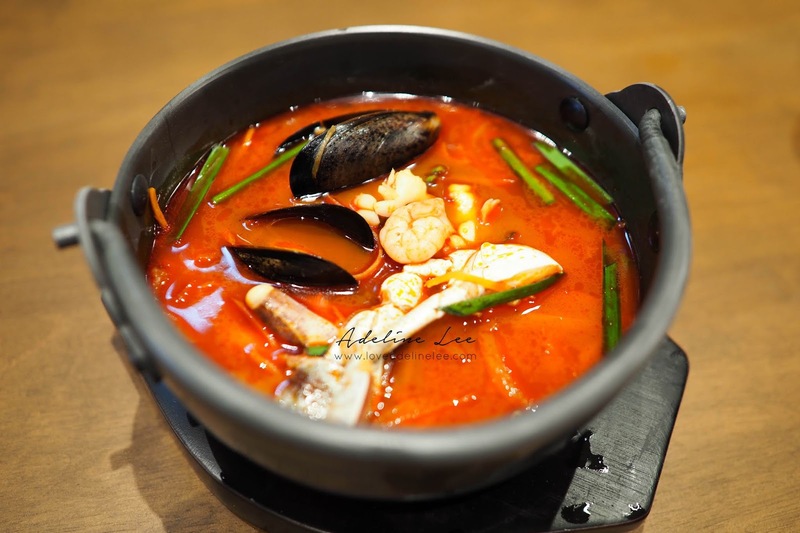 Seafood Jjamppong Soup is a spicy Korean seafood soup with vegetables. It is full of generous portion of seafood included mussels, squids and crabs. For drinks, do not missed their signature RITA! It is a Goobne special non alcohol drink, named Shark Blood! 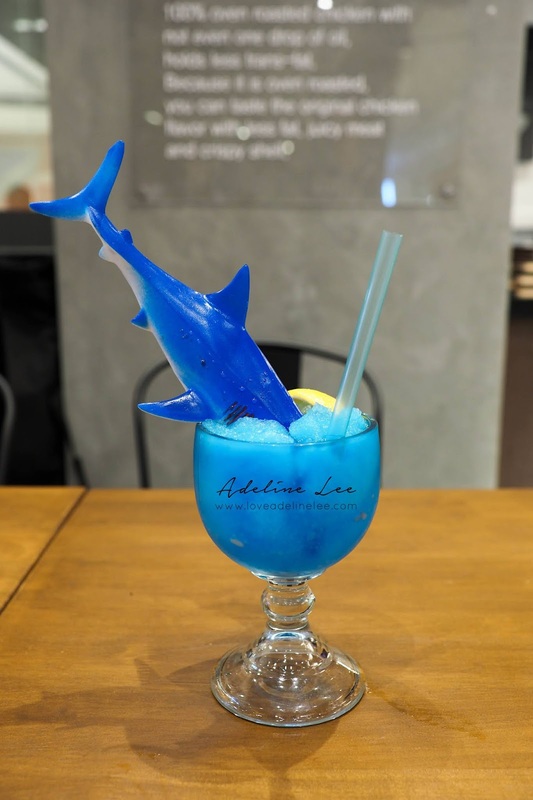 A non- alcoholic blue ocean mocktail with a hungry shark experience! 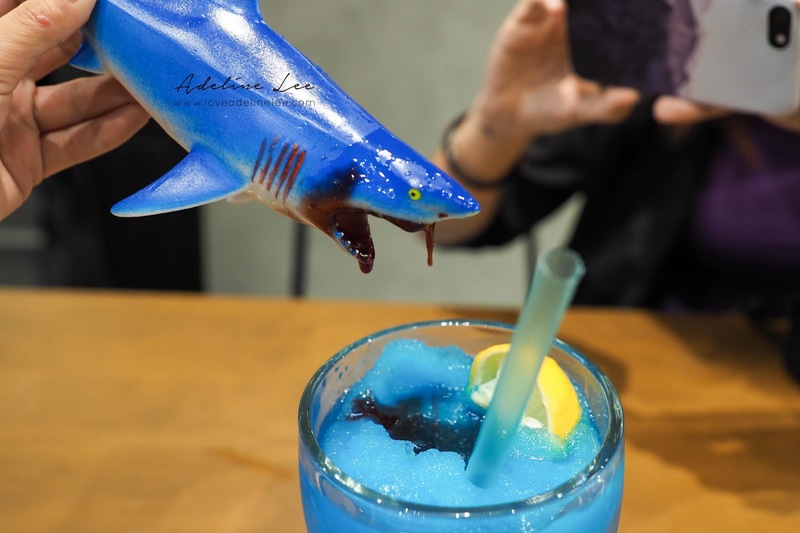 When you pull the shark out of the drink, the blood (red syrup) will drip down from the shark’s mouth. 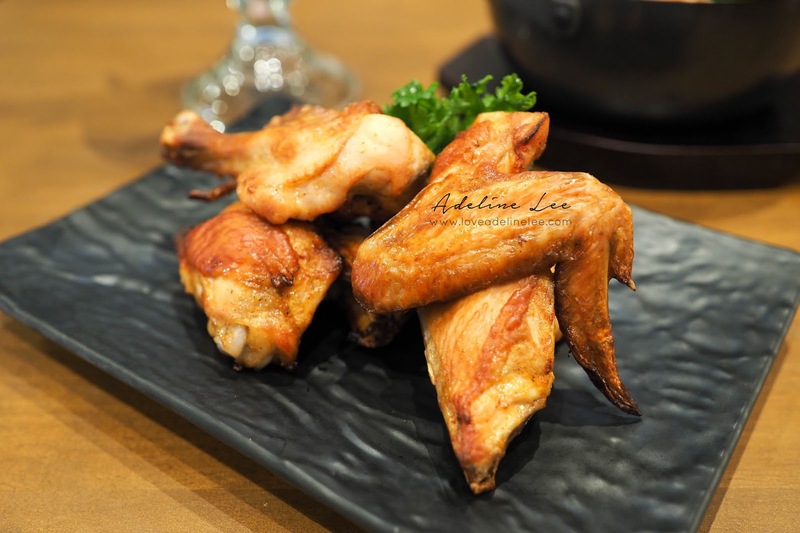 Goobne chicken is less calories, cholesterol, sodium and trans-fat! 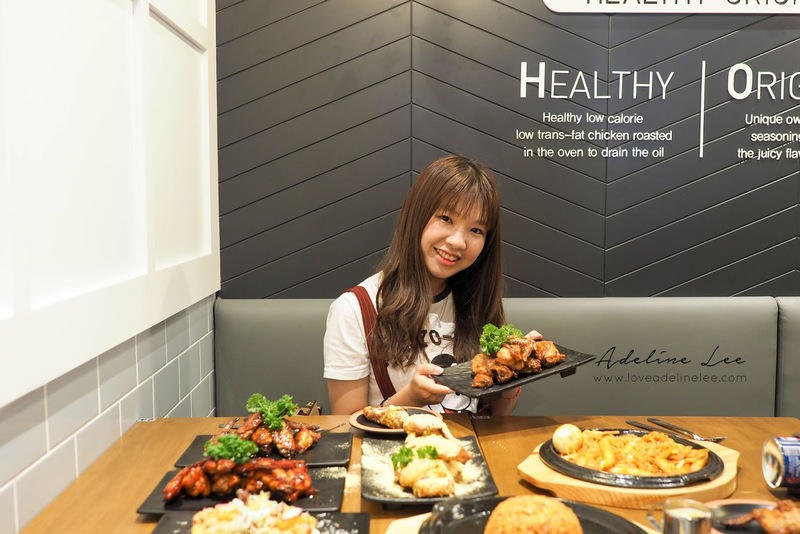 No matter you wanted to keep fit or on food diet, you can always have Goobne as your meal! 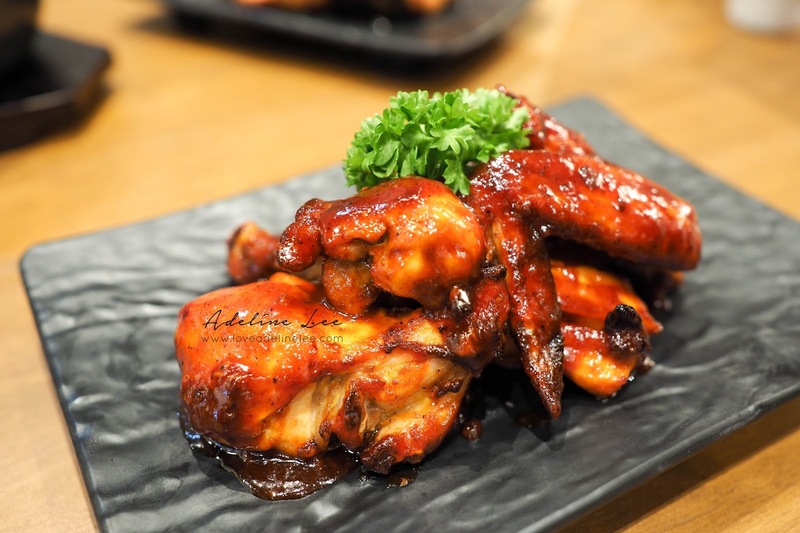 Goobne Chicken also offers choices of whole or half chicken, wings in 8 or 14 pieces to match everyone’s preference. 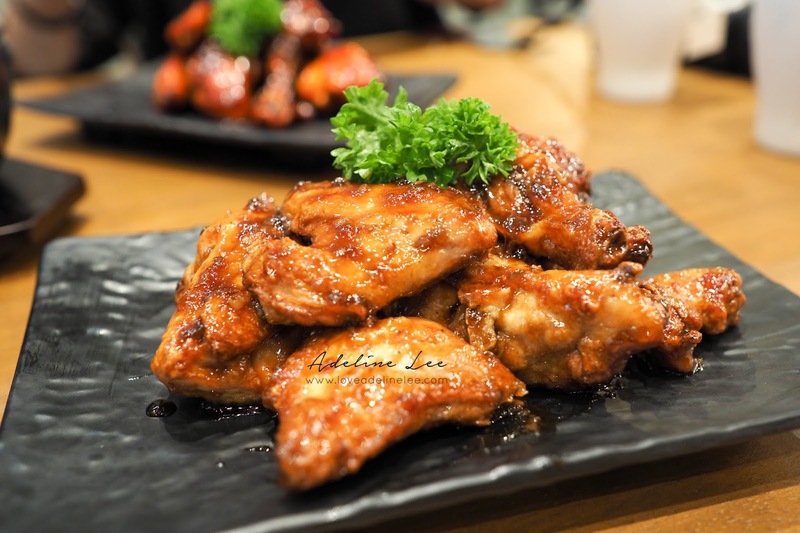 Let’s head over to MyTOWN Shopping Centre and try this Korea No.1 Oven Roasted Chicken! 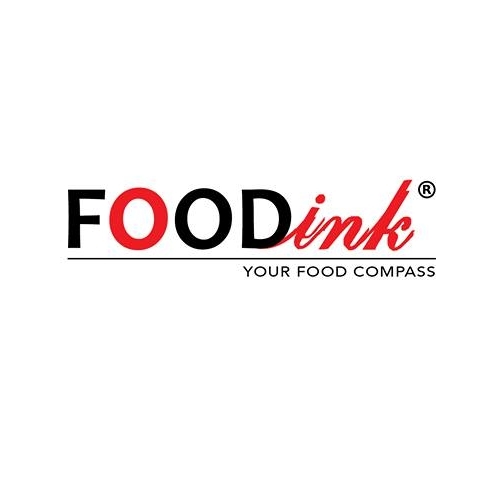 Looking for healthy recipes or ideas to use and try in my home.Photograph of the dishes looks beautiful. My favorite dish is Cheese Fondue Chicken I tried it last night too.